Menear Ceramics are Keith and Debbie Menear, a husband and wife team, who make beautiful individual contemporary handmade pottery. Each item is lovingly hand-crafted and decorated with bespoke glazes to give a unique one-off piece and an ideal gift for someone special. 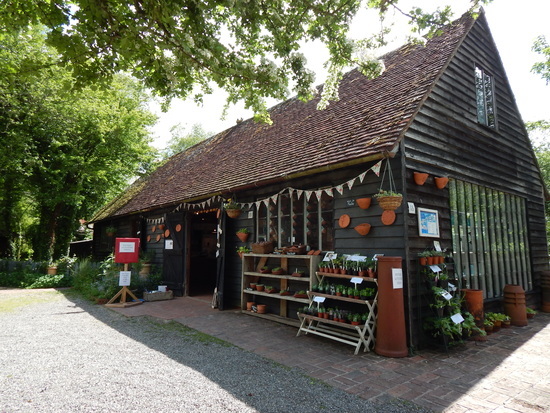 All the work they make is produced in their studio pottery on the edge of the South Downs in rural West Sussex. It is here that they design and hand-craft all their pieces either on a potter’s wheel or by hand-building from slabs of clay. 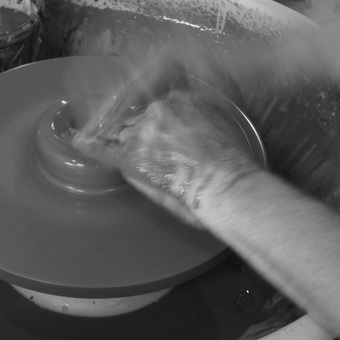 Menear Ceramics produce a range of hand-crafted ceramic items which include decorative homeware, terracotta garden ware and personalised gifts. Choose Menear Ceramics if you are looking for high quality and unique decorative items for your home and garden or as a gift for that special occasion.